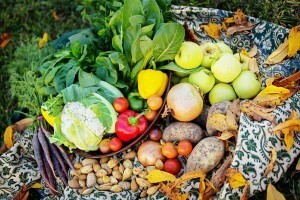 A Backyard Bounty Budget Box will include a seasonal mix of around 8-12 of the following items sourced from Tasmanian growers, with a focus on providing generous quantities of familiar vegetables for family-friendly cooking. 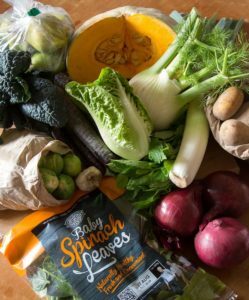 The range of produce included below has been carefully selected for optimum value, and not all items will be available at all times during the year. Due to the smaller range of available items exclusions are also limited to two items only from the list below.